POLK COUNTY, TX (KTRE) - Bond has been set for a suspect in the Sunday shooting death of a Polk County woman. 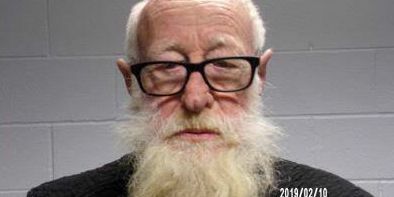 Willie King, 75, was arrested for murder and was transported to the Polk County Jail in connection to the murder of Barbara King. Bond was set at $100,000. The 71-year-old’s body was discovered Sunday at a home in the 1100 block of Summerall Road in the Segno community, southeast of Livingston. The relationship between the deceased and the suspect was not released. Following an inquest by Precinct Two Justice of the Peace Sarah Rasberry, King’s body was transported to Beaumont for autopsy. A motive was not released. The case remains under investigation, according to Polk County Sheriff’s Office Chief Deputy Byron Lyons.